We all have moles on our body but as a matter of fact, it is not necessary that all these moles are something that have relation with our destiny or define our character. Rather there are a few which are a matter of concern for us. Skin cancer has become one of the most common forms of cancer, especially in the United States of America and if something is not done immediately to prevent it then 20% of the United States population will suffer from this disease. Out of all the skin cancer types, Melanoma is the third most common type and most dangerous. It can be really damaging if not treated at an early stage. It would be wrong to say that Melanoma cannot be treated because if you are vigilant and tests are able to confirm then it surely can be treated. 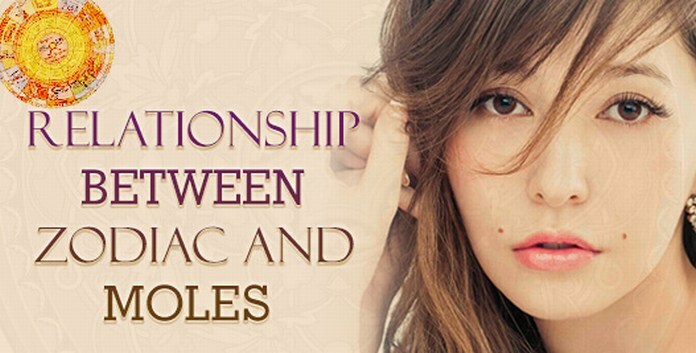 You need to be very watchful about the mole or blemish or any mark on your skin. A new mole that emerges on your skin may not surely be a mole but it can be an indication of this disease. 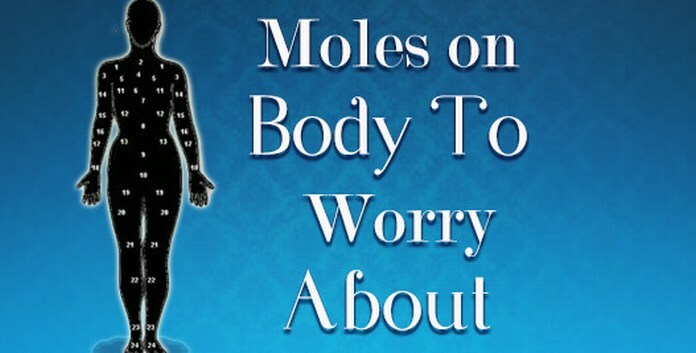 Here are the few guidelines which have been framed by doctors that are very much helpful in knowing if the mole on your skin is something to worry about or not. Natural moles are symmetric in their shape and color but if there is asymmetry in both halves of the mole then there are chances that it is cancerous. 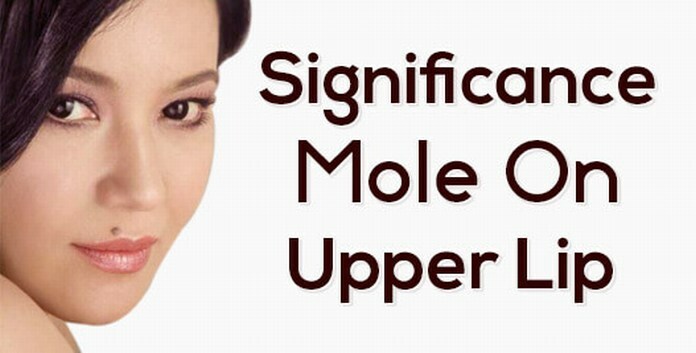 If the borders of the mole are poorly defined or are breaking or are very vague then this can again be a sign that you are suffering from skin cancer because natural moles have well defined borders which are quite clear to human eyes. Naturally the moles are either black or brown or sometimes red in color. But if you can see a multicolored mole or an intense dark colored mark on your skin then you must consult your doctor about it as it reflects risk. Usually moles are small in size if you come across a large mole, larger than pencil eraser then you must not hesitate about discussing it with your doctor. Melanoma cancer can sometimes have smaller moles too. So always note the size. 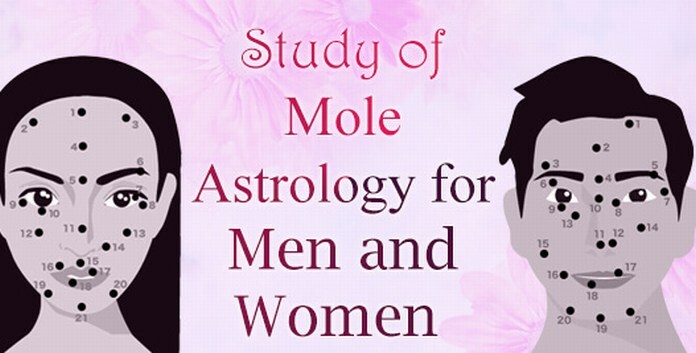 If you feel that that mole is changing either in its shape or in its size and color then you must attend to it at the earliest as it is again very risky. In case you are not able to spot any of the above mentioned points and you are unsure then you must visit a good dermatologist who will be able to bring about the much needed clarity. Do not leave it unattended or else it may transform into something big and serious. A visit to the doctor will clear all the doubts for you. So if you can see a mole emerging on your skin and you are not very sure about it, see a doctor immediately so that if needed then you can begin your treatment at the earliest.